On Monday, May 19th at 4 pm – 5:30 pm, there will be a national Free Marine Sgt. 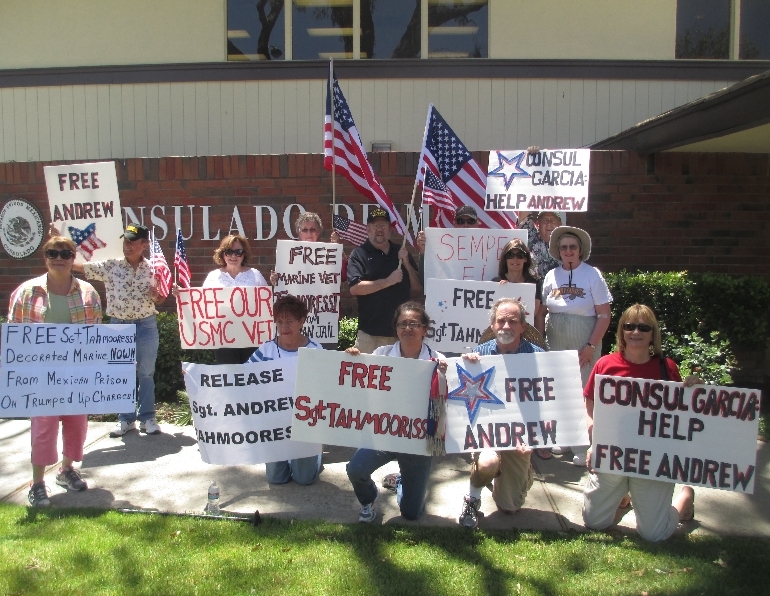 Andrew Tahmooressi rally. The rallies will be held at all Mexican consulates in the United States. Several rallies have already taken place in cities across the U.S. This is the big push. Secretary of State John Kerry will be visiting Mexico on May 21st. We are urging the Mexican government to free Sgt. 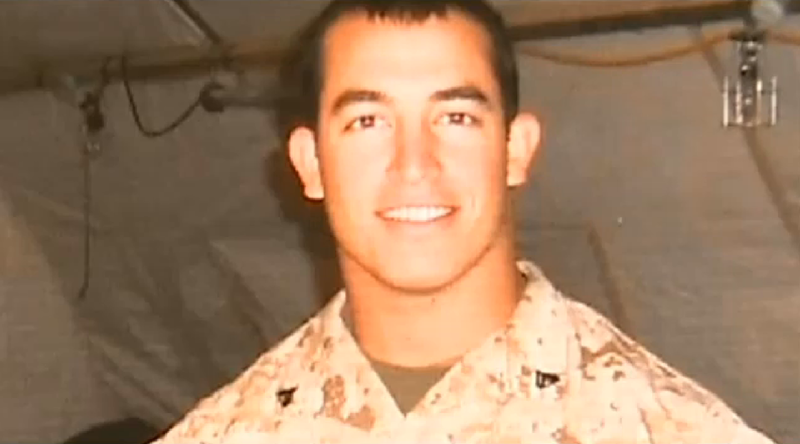 Tahmooressi from prison as he simply made a wrong turn and ended up in Mexico with three legally purchased firearms. Sgt. 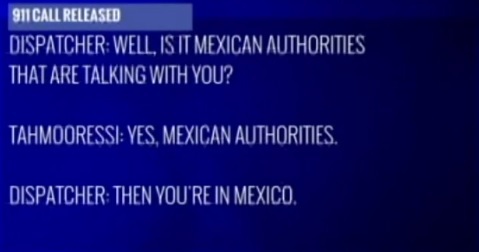 Tahmooressi made a 911 call right after he accidentally crossed the Mexican border. Listen to the call here. 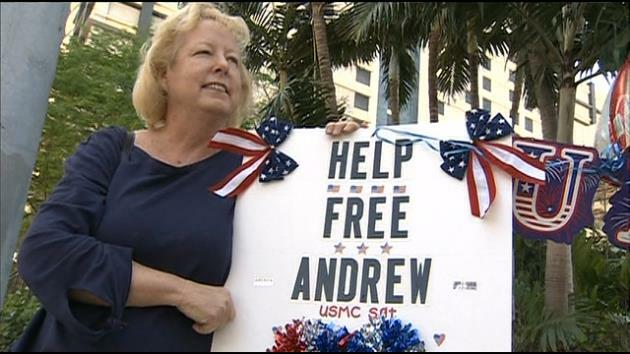 Andrew has been in Mexican prisons for over a month, and gang/cartel members have threatened his life. The Facebook page for the rallies is HERE. Rally coordinators are Jeff Rainforth, and former Marine Ron Givens. They can be contacted through the Facebook page. Below is a list of Mexican consulates in the U.S.
Clicking on the address link will take you to the Facebook event page for that city’s rally. Please RSVP if you plan on going. If you don’t want to make a sign, here is a flier you can print out. Please help spread the word so we can bring this veteran home. Andrew served two combat tours in Afghanistan, and he needs treatment for Post Traumatic Stress Syndrome. Click on the address link to go to the Facebook event page for that city’s rally. Please share the rallies as mainstream media is not covering Sgt. Tahmooressi’s plight.